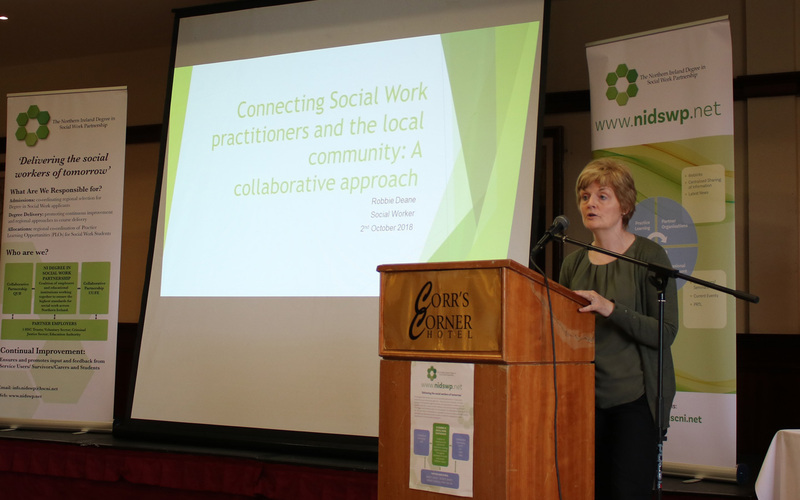 The Northern Ireland Degree in Social Work Partnership (NIDSWP) hosted its Annual Practice Learning Review on Tuesday 2nd October at the Corrs Corner Hotel, focused on ‘Innovation in Practice Learning’.. 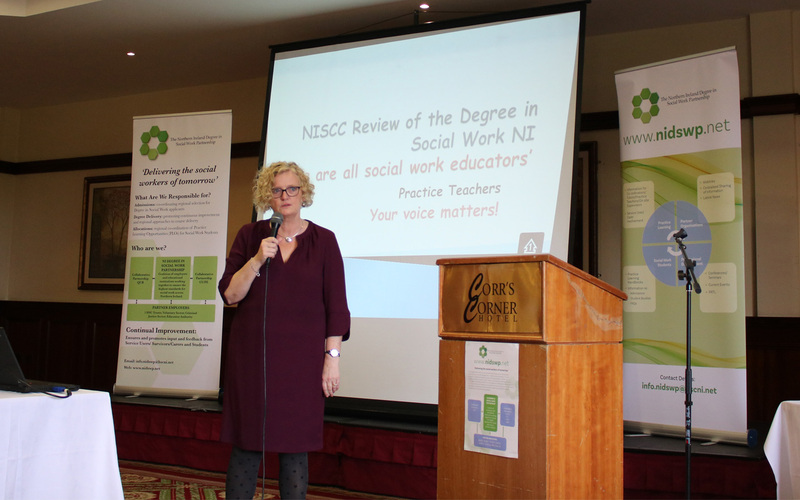 The review included contributions from QUB and UU which highlighted the successful year of practice learning and outcomes for social work students from the Practice Assessment Panels and Boards as well as the ongoing innovations in degree curriculum, delivery and assessment. 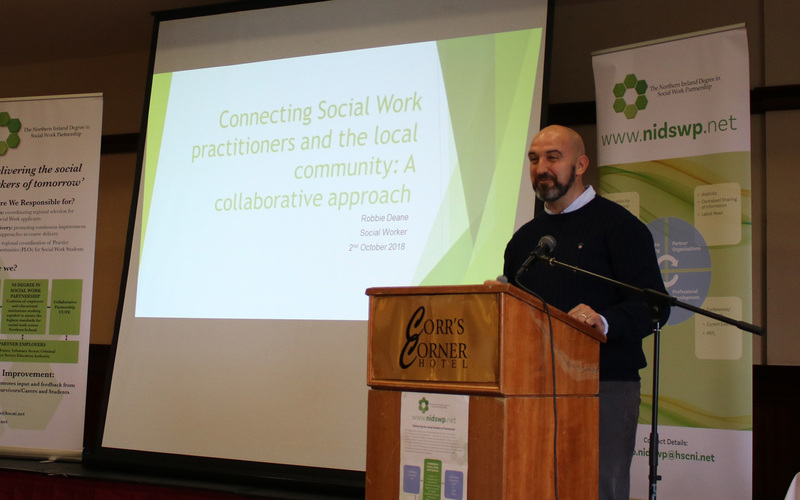 Partner agencies provided engaging inputs on ‘Quality Improvement within Social Work’ and innovation in practice and practice learning from practice teachers and newly qualified social workers. 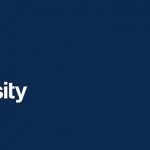 A service user perspective contributed to developing delegate’s awareness of service user involvement in the Degree in Social Work and the benefits and outcomes for service users/carers who contribute to the degree and for the social work students they work with. 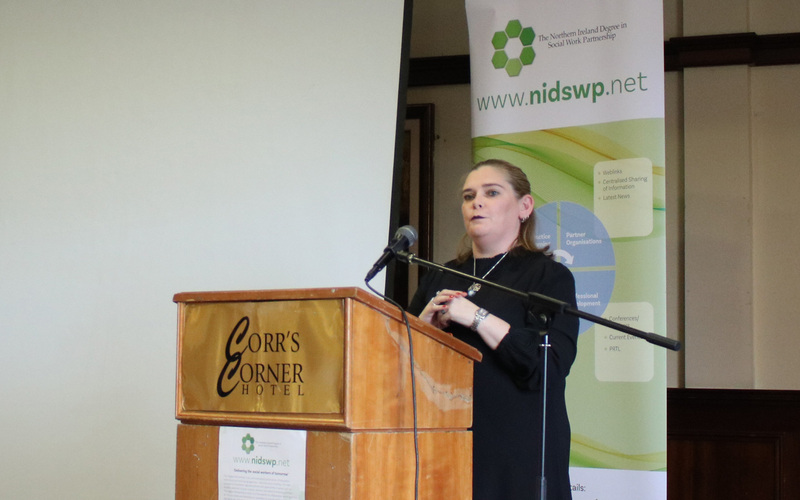 NISCC and UU utilised innovation in technology to engage delegates in feedback to contribute to the NISCC 5 Year Review through a live on live survey. 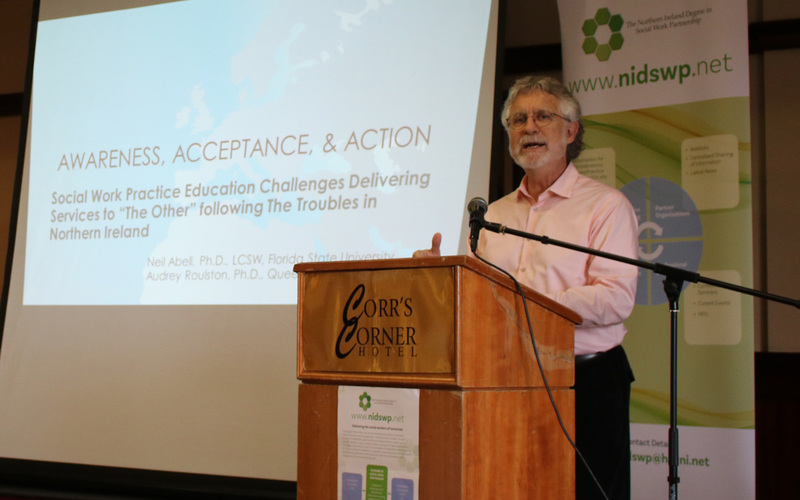 The afternoon provided delegates with an overview of the ongoing research and development of an innovative AOP tool to support social work students to consider ‘the other’ in the context of NI from Prof Neil Abel (Florida State University) in partnership with QUB. 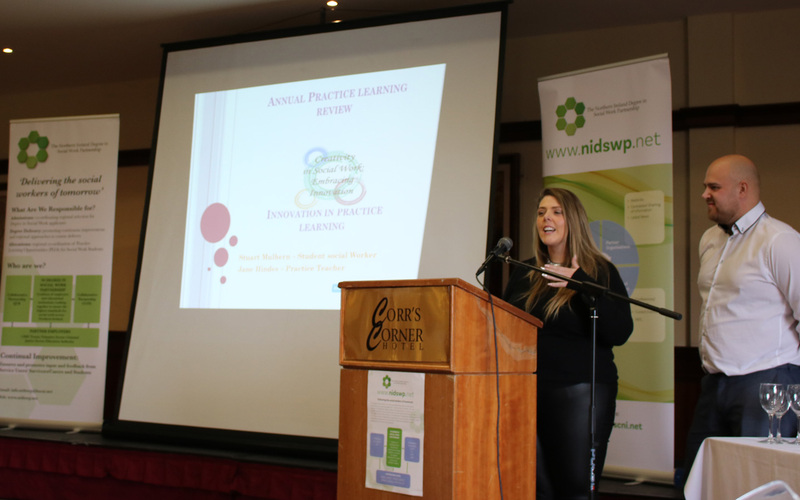 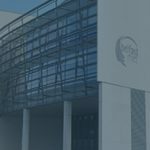 Feedback from the conference has been extremely positive commenting specifically on the importance to celebrate the susses of Practice Learning in NI, opportunities to see innovation in practice through joint presentations from practice teachers and students/newly qualified social workers and to develop innovative methods to support students on PLO through mindfulness.